Close to EU, NATO and other international decision-making entities. A well-connected (test) market in the center of Western Europe. Access to a highly skilled, multilingual workforce… There are plenty of reasons why Flanders is a great place to set up your HQ, sales or marketing activities. 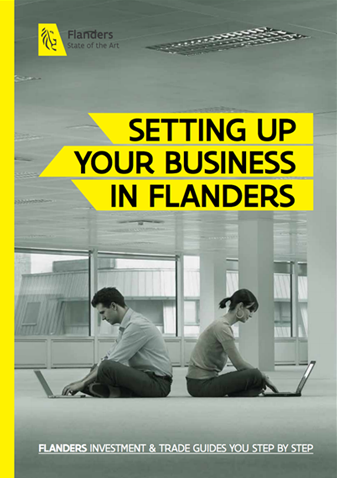 Find out how by going through the different business scenarios in our ‘HQ, Sales & Marketing’ guide to Flanders. which business scenario to choose for your HQ, sales or marketing office in the region.